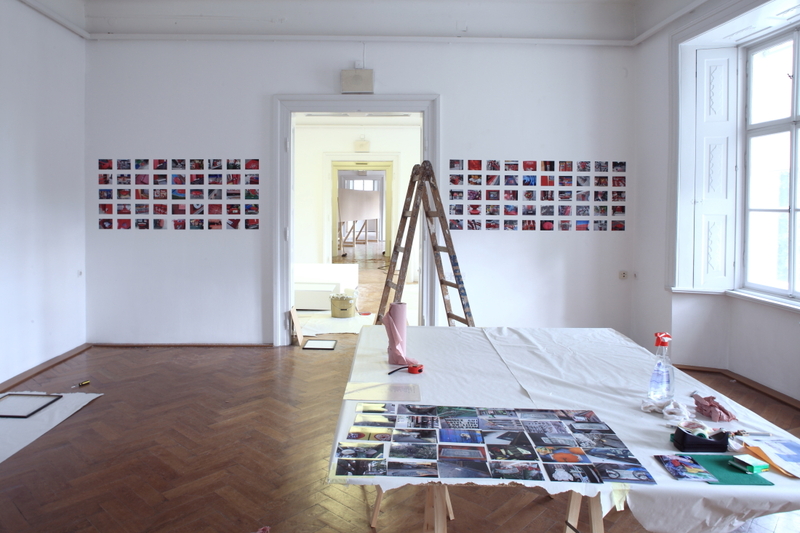 Generosity, International Centre of Graphic Arts, 20 September 2011. 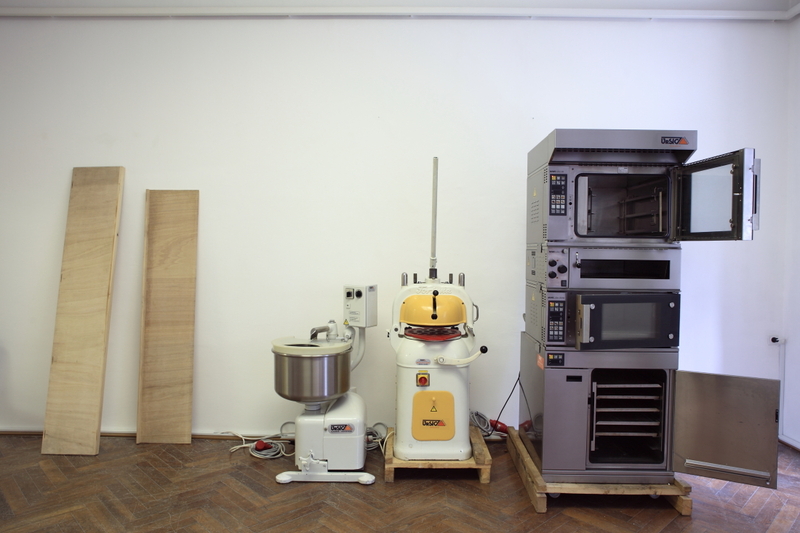 Matej Andraž Vogrinčič, The Biennial Bakery, 2011. Sal Randolph, $1 Near Something Red, 2010. Sal Randolph, 100 Money Actions for 14th Street, 2009. Praxis (Brainard & Delia Carey), The New Economy, 2002. 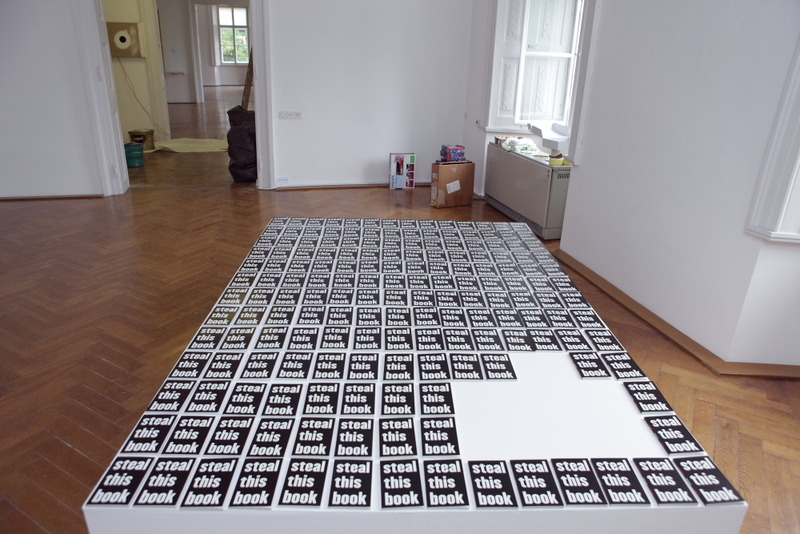 Dora García, Steal This Book, 2011.